YSBD Theatre Academy has three terms running alongside the school times in the year. 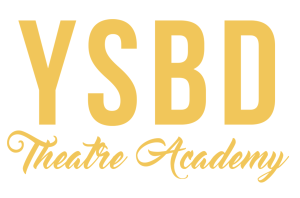 Presentation term – Parents are invited to watch a presentation at the end of term to see how classes are structured at YSBD Theatre Academy. The children will perform exercises and routines learnt that term to demonstrate what they do each week in class. Skills term – This term is fully focused on learning a variety of new skills and strengthening current motor skills. From co-ordination, confidence, rhythm, vocal tone, balance and creativity this term is jam packed with new exciting talents to discover. 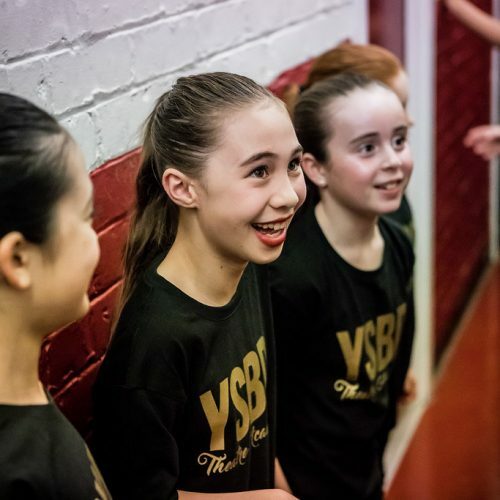 Showcase term – Children are given the opportunity to perform their very own show for family and friends either at a local theatre or onstage at our YSBD studios. The showcase is fully costumed and propped. This is a fabulous way for children to experience performing for a live audience and receive the applause they deserve for all their hard work throughout the term.